In solidarity with self-preserving turkeys everywhere, we're making ourselves scarce — we'll see you on the other side of Thanksgiving. Nightfall in midafternoon? That just ain't right. It's sending this Wikli scrambling for its vitamin D supplements. Find out where your neighbors are converging — mostly warm and dry. This one's a tri-Wikli. We'll see you again on the other side of Thanksgiving — enjoy your turkey. The Theater puts on shows with old-school and real-school talent. Bike Works wants to know: what makes for safe transportation? New Freeway Hall gives a Thanksgiving tribute. 7 years old and sipping champagne at Andaluz. Get to work at Seward Park. Limber up those legs from LINK to lake. The season finale of Valley Vibes is Friday. Saturday you can Encounter Ireland via Arts Gumbo. Join in the feast at this monthly community dinner. Our blogossiphere has gotten used to a steady diet of neighborhood news via a Google feed. But that tool is gone now, so we're puzzling through how best to replace it. In the meantime, please check out the new posts in our discussion board. Please help us celebrate seven years in Columbia City. Every Friday from 5pm to 8pm everything in the store is 20 percent off through Black Friday. Also enjoy complimentary champagne and snacks. We'll also be hosting a tarot reader if you want to see what the holidays will bring you. This is an excellent chance to get some early Christmas shopping done, get a little discount and have some fun doing it. 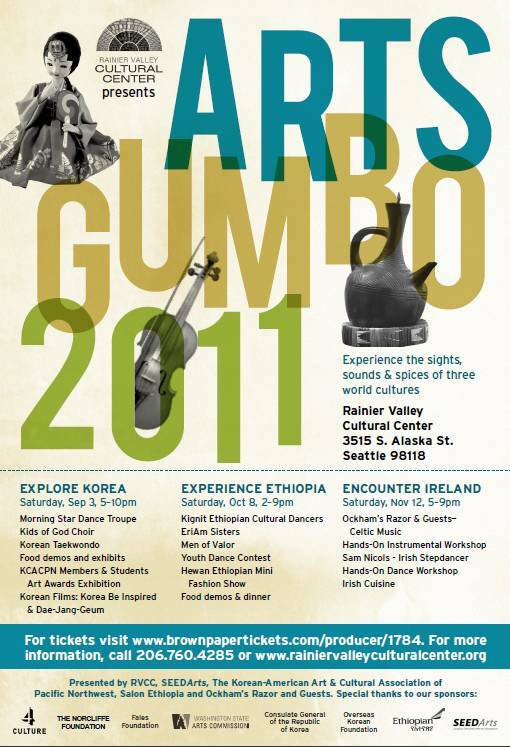 On Saturday, November 12, Rainier Valley Cultural Center presents Encounter Ireland, the third event of our Arts Gumbo 2011 Series. Encounter Ireland runs from 5 – 9pm and features Celtic music group Ockham's Razor & Guests. Also on the bill are Sam Nicols, Irish Stepdancer; an instrumental music & dance workshop and Irish cuisine. Encounter Ireland takes place at the Rainier Valley Cultural Center (RVCC), 3515 S Alaska St in Columbia City. In response to heightened awareness of road and transportation tensions, the Mayor's Office is conducting a series of public Road Safety Summit meetings. 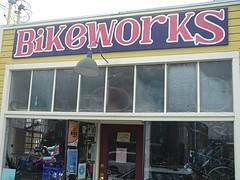 Here at Bike Works, we like to talk transportation shop. We recognize that the three official meetings are potentially difficult for Southeast Seattleites to get to, so we're hosting one for you! We want to hear from each and every one of you. We've got a busy week of benefits this week at Columbia City Theater. On Thursday we welcome the 6th, 7th & 8th graders of Aki Kurose Middle School's choir, glee club and string ensembles for a concert they're calling "A Show for the People." 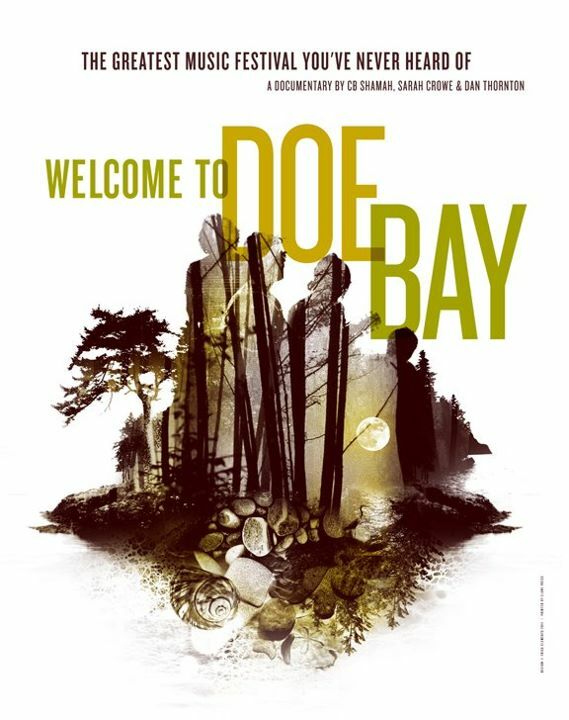 Friday night we're excited to welcome back fiddler, historian and possible time-traveler Frank Fairfield alongside Rusty Willoughby (Cobirds Unite), Ben Fisher and some special unmentionable guests for a fundraiser for the "Welcome to Doe Bay" documentary. And Sunday night we're helping celebrate 52 years of Poetry Northwest and their latest magazine with a benefit featuring Ghosts I've Met, Fan Fiction and Poetry NW contributor Ed Skoog's band Corn Jail. Join your neighbors for a 3-mile walk from the Columbia City LINK Light Rail Station to Lake Washington and back. 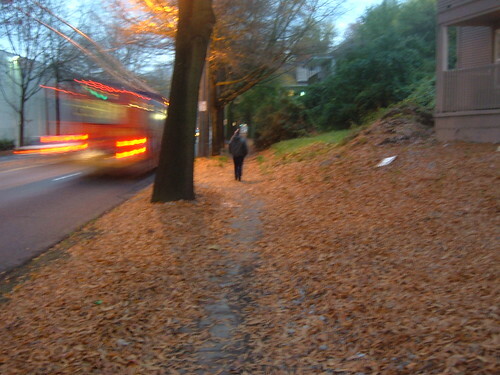 Learn about this "LINK to Lake" walking path being developed by Seattle Parks and Recreation and other partners. 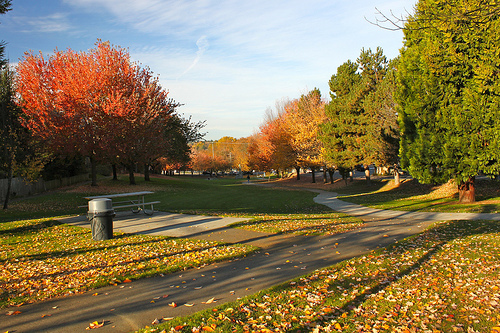 The purpose of the path is to encourage health and fitness, community connections, public safety, and increased usage of our neighborhood parks, community center and Columbia City business district. Rainier Chamber director Susan Davis will lead the walk. 2 - 4pm Wednesday, November 16. Finish up with an early dinner or snack at a Columbia City establishment! Rainier Valley Eats! is working to increase growing, sharing and cooking up of great food in SE Seattle. We have hands-on training, offer free technical assistance and have mini-grants for up to $10,000. To learn more visit our site at rainiervalleyeats.org. 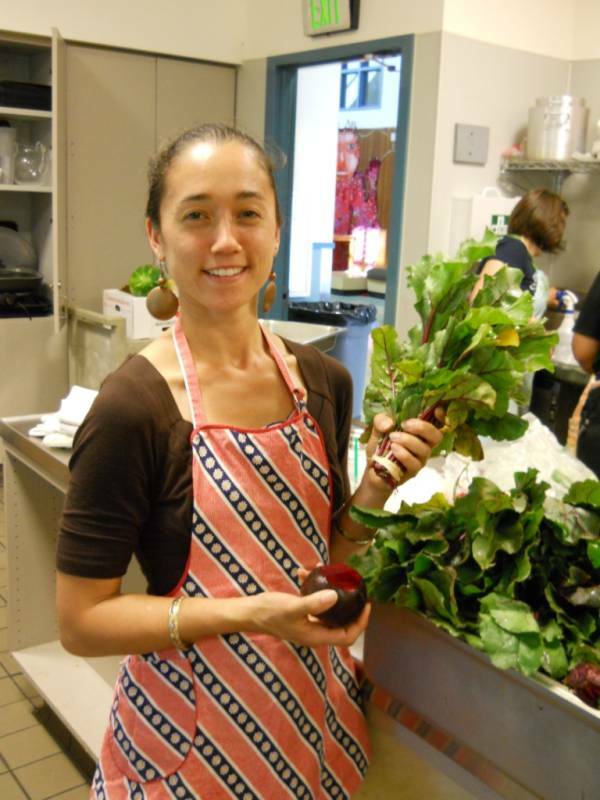 Every third Friday is a fresh and tasty community dinner at the Rainier Community Center. If you'd like to help cook come at 3, if you want to just eat come at 5:30. Kids are especially welcome! Join your neighbors to help preserve Seward Park's natural beauty. Wednesdays, 1 - 3 p.m.
Work together to eradicate the invasive Herb Robert from the park. Meet forest steward Al Smith at 12:45pm in front of the Audubon Center. All ages are welcome. Bring gloves, water and a snack if you like. RSVP by the Monday on the week you plan to attend, to vog.elttaes|rekceb.iram#vog.elttaes|rekceb.iram or 684-4664. Enjoy a homemade dinner of either roast turkey or harvest-stuffed portabellas for vegans, and all the fixings. Thursday, November 24 at New Freeway Hall, 5018 Rainier Ave S. Doors open at 2pm, buffet served from 3 – 5pm. Posters illustrating Native American struggles will be on display. Relax after dinner with games, movies and good conversation. Dinner donation $15 for adults, $7.50 for children under 12 (sliding scale and work exchanges available). 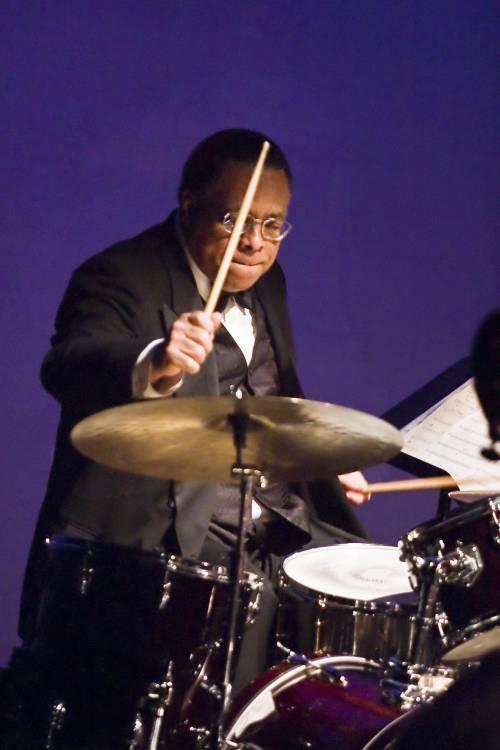 The Valley Vibes Jazz Series finale presents The Legacy Quartet with Clarence Acox and the Katy Bourne Trio on Friday November 11 at 7pm at the Rainier Valley Cultural Center. The Legacy Quartet, led by drummer Clarence Acox, showcases Seattle's high-powered straight-ahead jazz musicians, including pianist Bill Anschell, bassist Phil Sparks, and a revolving roster of guest artists, including trumpeter Thomas Marriott, trombonist Gary Shutes, multi-instrumentalist Bernie Jacobs, saxophonist Tony Rondolone, trumpeter/vocalist Lance Buller, saxophonist Jon Goforth, saxophonist Travis Ranney, and multi-instrumentalist Jay Thomas.